A day at the racetrack is the perfect experience for any revhead. Whether you want to drive a real rally car, learn how to Drift or put your skills to the test with Stunt Driving you’ll find the right driving experience here. Know someone who's prone to racing around corners and speeding down straights? Sounds like you need to send them on a driving day. Whether you're looking for gifts for men or presents for women who are the ultimate car lovers, they'll worship you forever if you give them a chance to go driving with a real racing day experience. Whether they're diehard V8 supercar fans or keen to get sideways on a rally car adventure, they'll love these action-packed driving day experiences. If you're looking for great gifts for dad who live and breathe all things V8 supercars, send them on a racing experience sure to get their engines revving. Have they always dreamed of going to the Supercheap Auto Bathurst 1000? At RedBalloon we have a selection of experiences that'll make for great ideas for presents for men and women in your life. Why not give them a gift that'll see them cutting laps around Mount Panorama with a little help from the professionals. 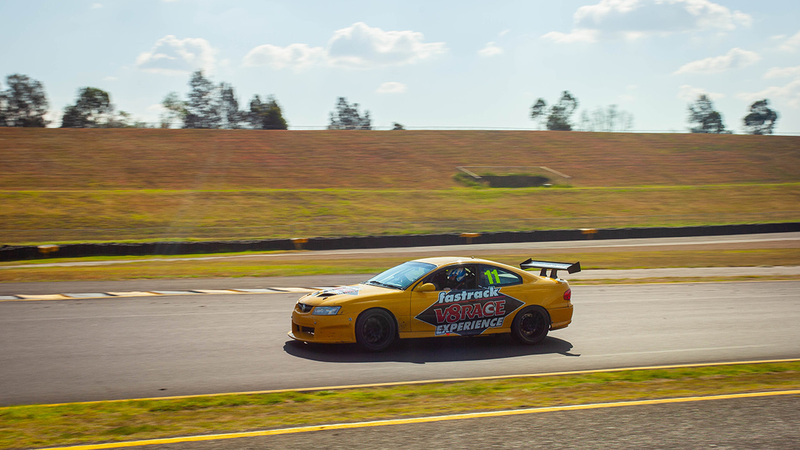 Our V8 supercars experiences involve everything from drift thrill rides to turbo rally drives and hot laps. For those that prefer a little adventure, strap yourself in and get ready to head off-road with our exhilarating buggy experiences that will take you over sand dunes and rough terrain. You're going to want to hold on tight! Looking for gifts for him or gifts for her that involves speeding around a dirt track in a rally car? After a hands-on day of driving laps with an experienced instructor they’ll start to understand what it really takes to be a rally driver. If they are really adventurous, why not let them live out their Fast and the Furious fantasies with a stunt driving course so they can learn to drive like they do in the movies! If a lazy Sunday drive is more their style, browse our luxury cars and sports cars for hire. Cruise the countryside in a Lamborghini or spend the day driving a Ferrari. Looking for slightly retro vibe? Hire a GT500 Mustang, a 1965 Ford Mustang Convertible or a Porsche 911 Carrera and take to the streets in style. Whatever adventure you're planning, or if you're after mens gifts or womens gifts, we’ve got the right set of wheels for you.